At Beautiful Gardens, we offer domestic and commercial landscape gardening services to our Lichfield clients at the highest possible standards. It doesn’t matter whether it is a small landscape gardening job or a large landscape gardening project, we treat every gardening task with the same passion, and professionalism every single time. 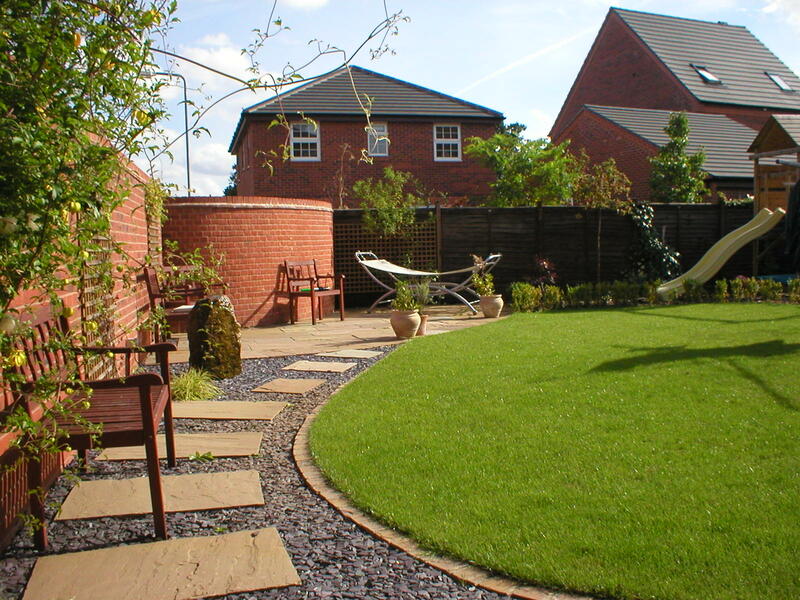 Beautiful Gardens have the very best landscape gardeners in the Lichfield area and we have been delivering our expertise in landscape gardening for the last 12 years, more the the reason to get in touch with us for all of your landscape gardening needs. Beautiful Gardens take a personal approach to our landscape gardening work and instead of specialising in one particular area, we instead pride ourselves on the comprehensive range of gardening services that we offer. Our Lichfield landscape gardeners thoroughly enjoy gardening and take great pride in every landscape gardening project that they undertake from the early design stages right through to the finishing touches they put on every project they complete. There are plenty of Lichfield landscape gardeners out there, not all of them can deliver the high level of services and customer care that Beautiful Gardens provide. You can put all of your confidence in our Lichfield landscape gardeners as we always go that extra mile to make sure you are completely satisfied with the results that we provide. Regardless if you would like a new vibrant garden built from your existing one or need someone to regularly tend to your garden so that it keeps it’s modern feel, our team of landscape gardeners are experienced and dedicated to providing you with an honest and professional service that you simply cannot find any where else. Instead of putting all of your time into your garden why not give our Lichfield landscape gardeners a call to save you all of the hassle and time. Beautiful Gardens will get to know you and your property and will tailor our gardening services so that the end results please you and blend in well with the surrounding area. 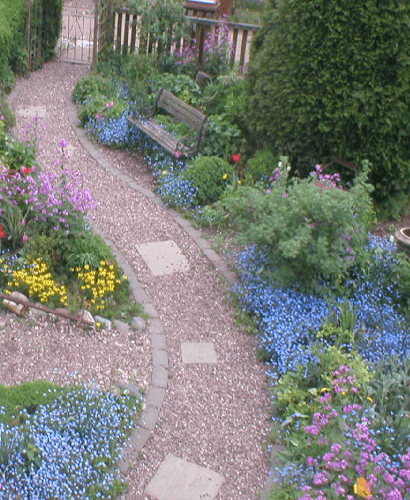 Finding reliable landscape gardeners in Lichfield can play a vital part for your gardening solutions, we can transform your garden with our highly skilled gardeners, the difference will be seen right before your very eyes if the right kind of gardeners are being used to transform your garden. Even if you already have used previous gardeners in Lichfield or are looking to have a new team of gardeners put in place, we focus on high quality gardening for our Lichfield clients that delivers overall success for you and your garden. If you are based in Lichfield and are looking for professional landscape gardeners get in touch with Beautiful Gardens today. Use the details below to require more information on our wide range of gardening services such as our garden design service.